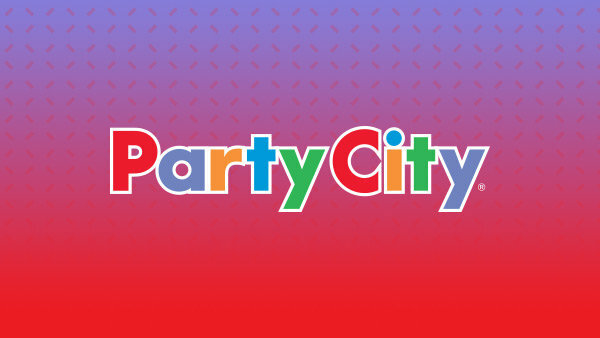 Enter to win tickets to see Sara Bareilles! 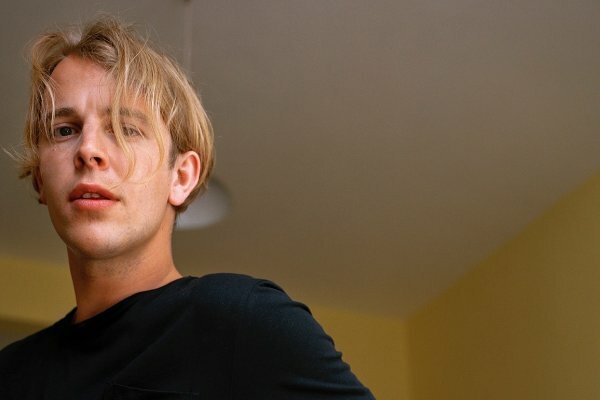 Win tickets to Tom Odell! 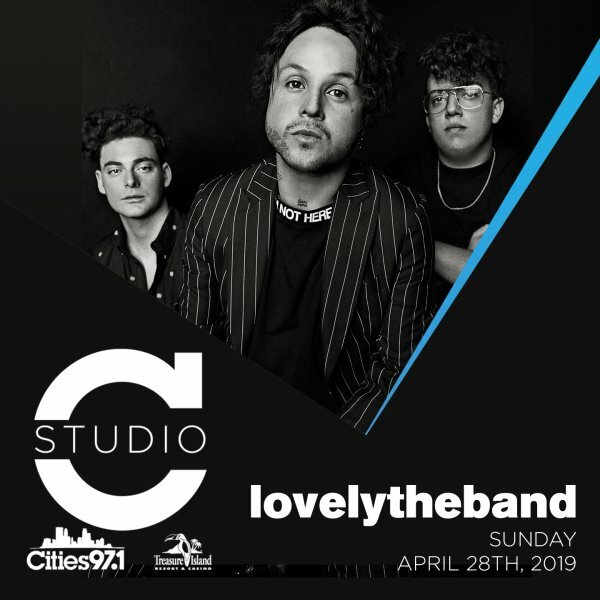 Enter to win tickets to see Celine Dion! 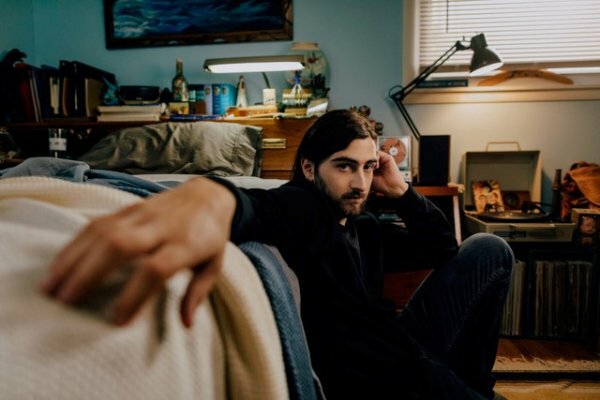 Enter to win tickets to see Noah Kahan! 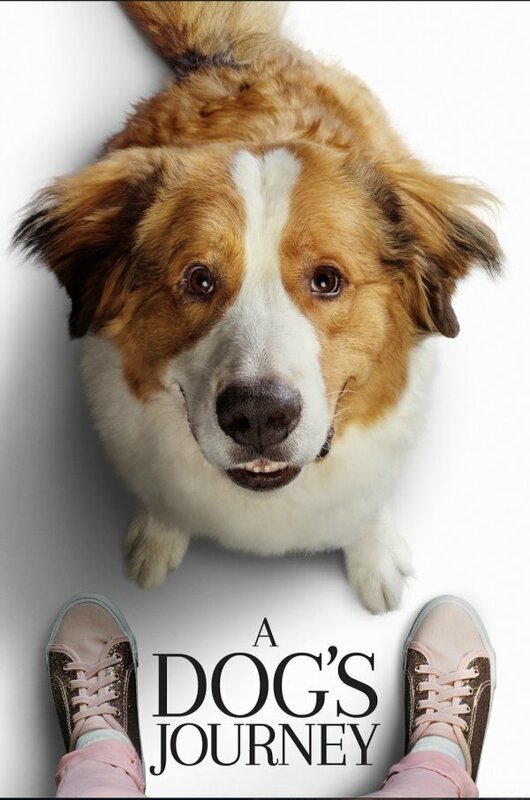 Enter to win advance screening passes to see A Dogs Journey! 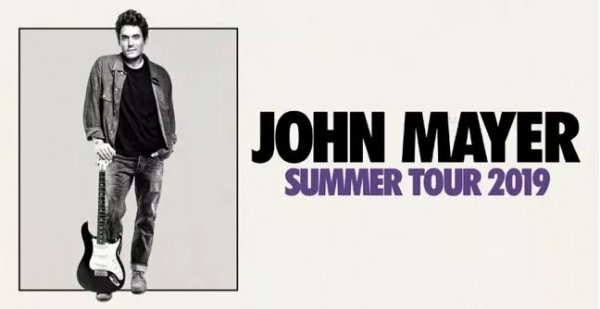 Enter to win tickets to see John Mayer! 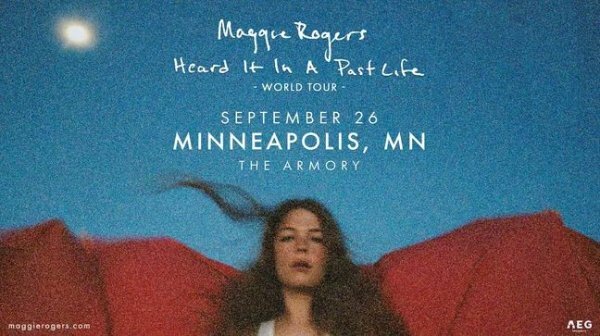 Enter to win tickets to see Maggie Rogers! 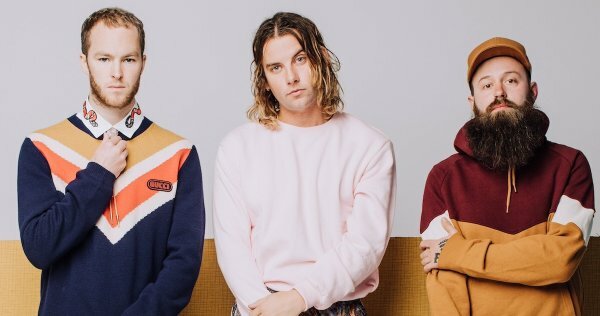 Enter to win tickets to see Judah & the Lion! 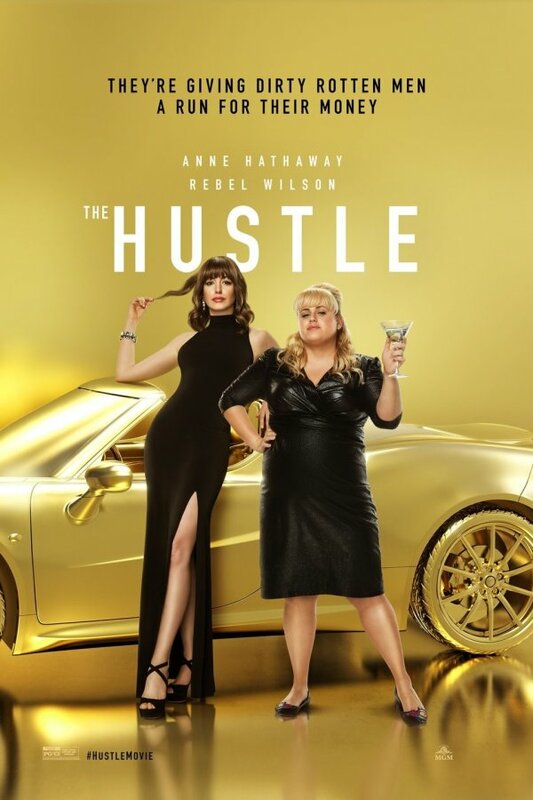 Enter to win advance screening passes to The Hustle! 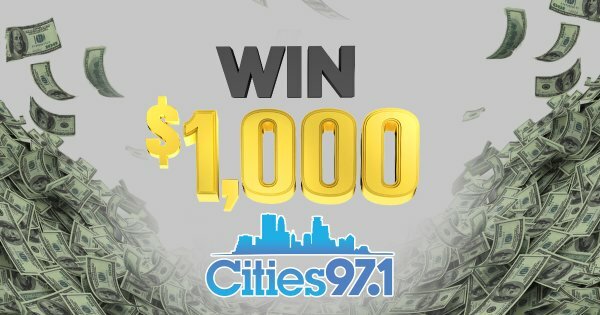 Enter to win tickets to David Gray! 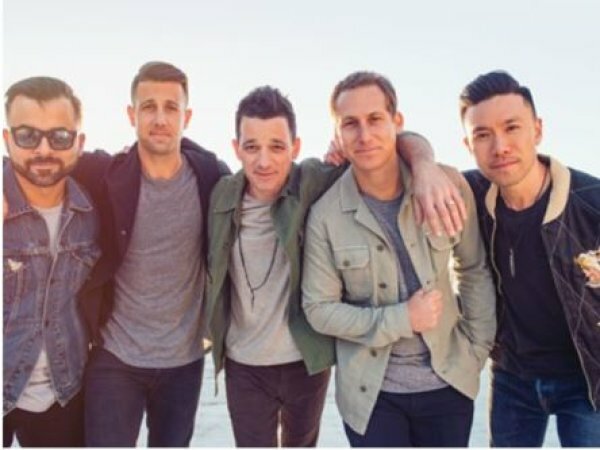 Enter to win tickets to see O.A.R.! 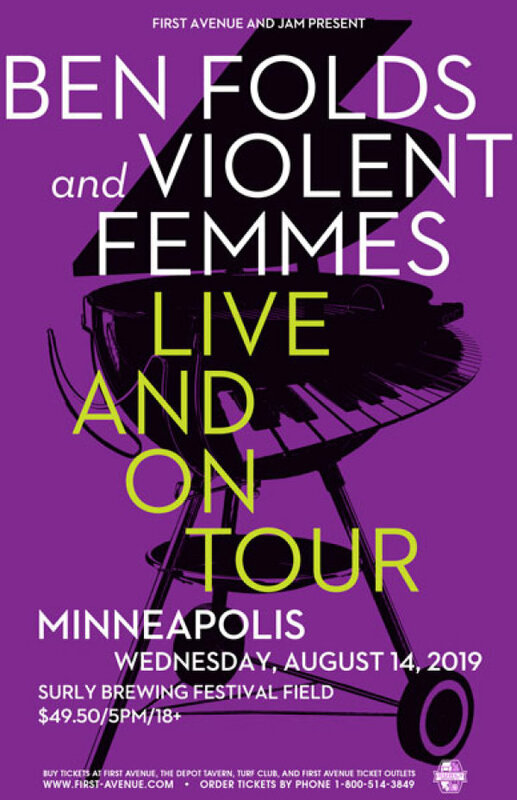 Win tickets to see BEN FOLDS AND VIOLENT FEMMES! 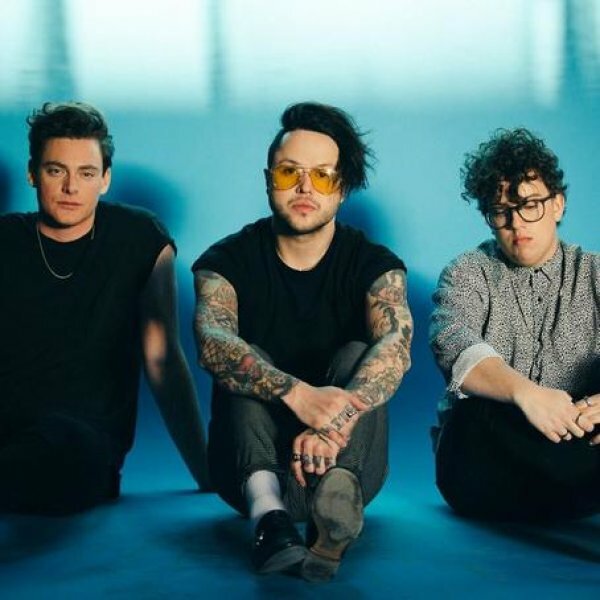 Enter to win tickets to see Lovelytheband! 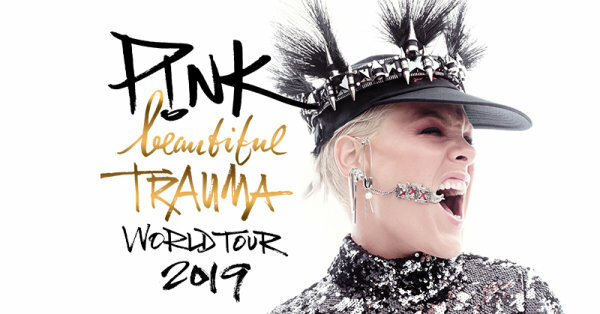 Enter to win tickets to P!NK!